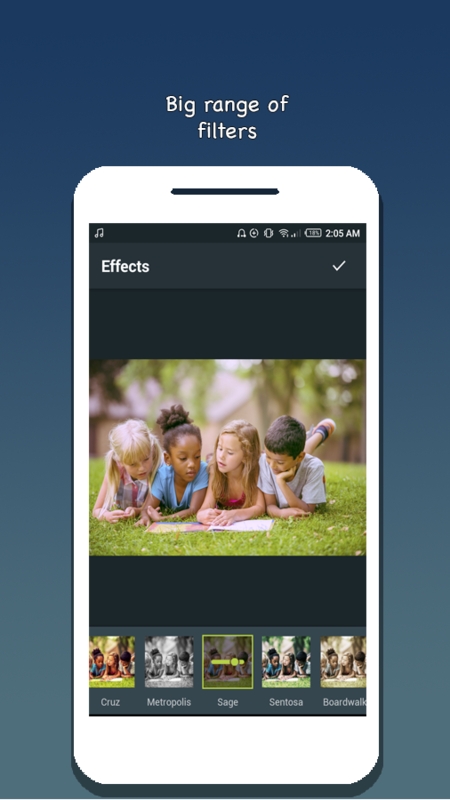 A powerful Photo Editor which we created because we wanted a quick and easy way to edit our photos on the go. This product included 2 apps one is free version which is integrated with admob and other one is paid which is a pro version of this app. –Plix is designed for everyone, anyone can use & understand it easily. 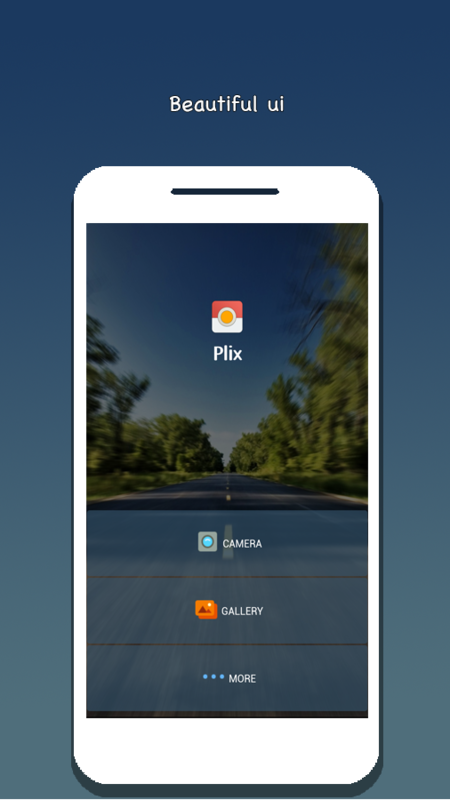 –Plix comes with 10+ photo Filters for decorating your photos. Fix your photos and add beautiful filters and text. Touch up facial features or create outstanding graphics. –Plix comes with about 20+ photo frames. –Plix come with a big range of smart tools. 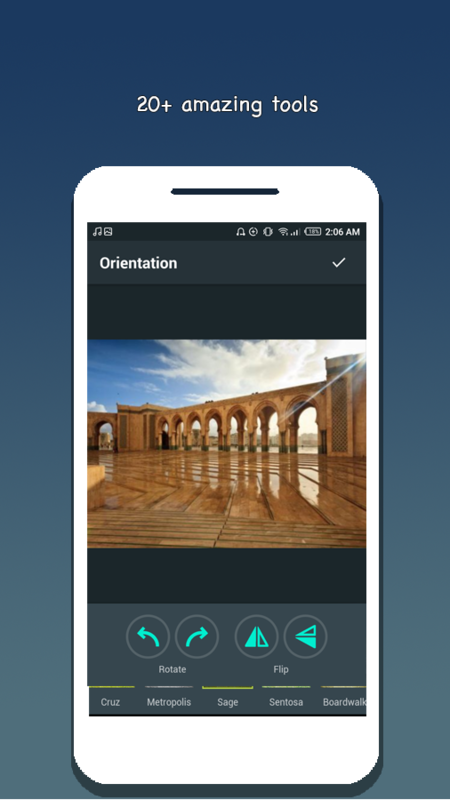 Plix Best photo editor is best for Android with admob integration. It’s created for easiest and quick method to modify your photos, images etc. It has 2 mobile apps one is free based version and is paid pro version. You can make money from this photo editor. It’s linked with admob integration. 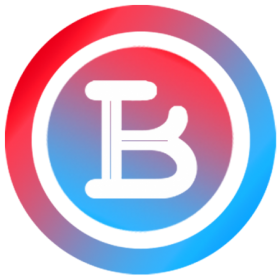 By Admob we can make money. This has one app for Android. It has tools that can enhance features. Easy-to-use. Add stickers, frames, filters etc.